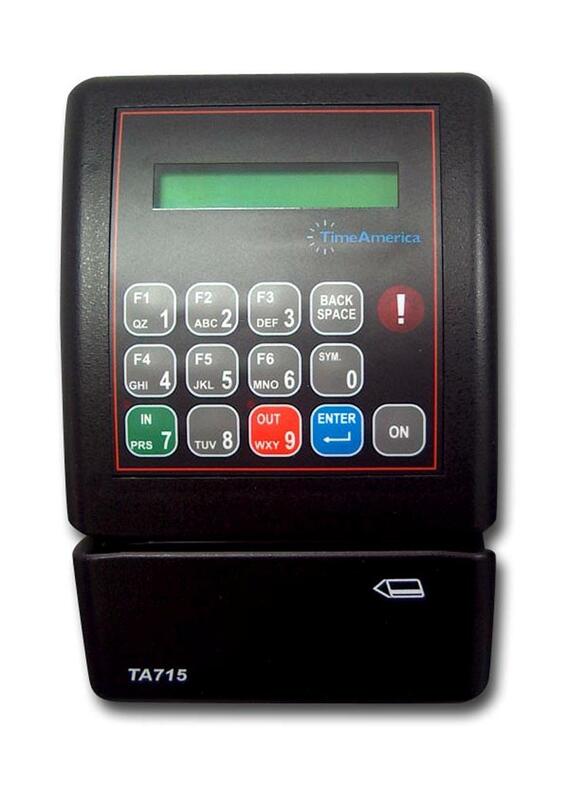 The reliable SY-715 (or TA-715) is a relatively small device capable of seamless integration within your existing workforce management system. Its compact design allows for easy installation and placement with a low profile. Select from a combination of authentication methods for time and attendance as well as access control.